Plugins4Automate harnessed the power of Chocolatey and brought it into the ConnectWise Automate RMM platform. This allows MSPs to control mass amounts of Windows systems and software applications in a very simple to use interface. In fact, managing software applications could not be easier when using the Chocolatey plugin for LabTech. Chocolatey is a package manager for Windows (like apt-get or yum ,but, for Windows). It was designed to be a decentralized framework for quickly installing applications and tools that you need without the need to manage software stores. It is built on the NuGet infrastructure currently using PowerShell as its’ focus for delivering packages from the Chocolatey repositories to your computers. 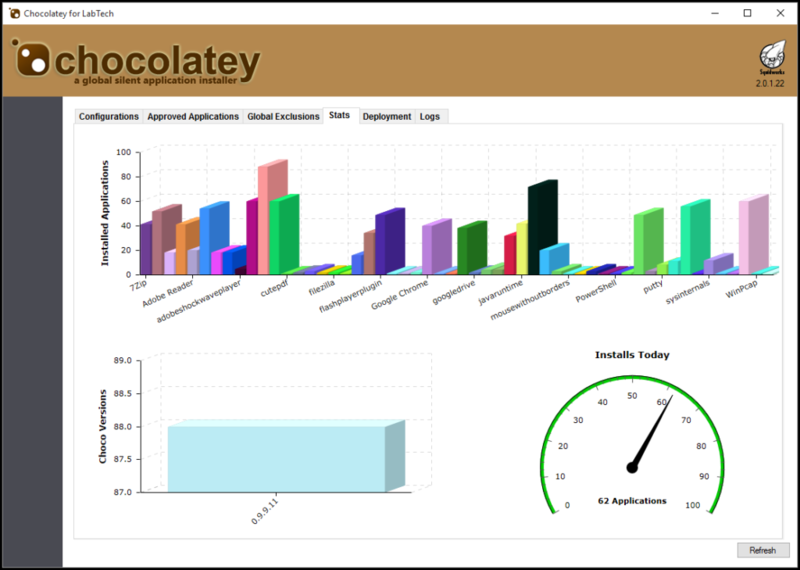 If your MSP needs a simpler solution then our Chocolatey for Automate (LabTech too) allows you simple methods to application management.